After New York abortion law Vermont too is pushing for a “right to abortion bill”, but going to extreme in it due to far-reaching changes. Advocates argue the newly proposed is required in case Roe v. Wade is overturned. However, supporters put their point that it should only be allowed on-demand for any reason. New Mexico Alliance for Life executive director Elisa Martinez called the bill as a Trojan horse that is backed by national abortion lobby to make abortion a human right and convert clinic, doctor’s office and hospital into an abortion clinic. Meanwhile, opponents argue such bill will also force medical professionals to abort against their will. Martinez recalled HB-51 bill saying it keeps elective abortion-up-to-birth and in many cases strips medical professionals away from explicit conscience protections. 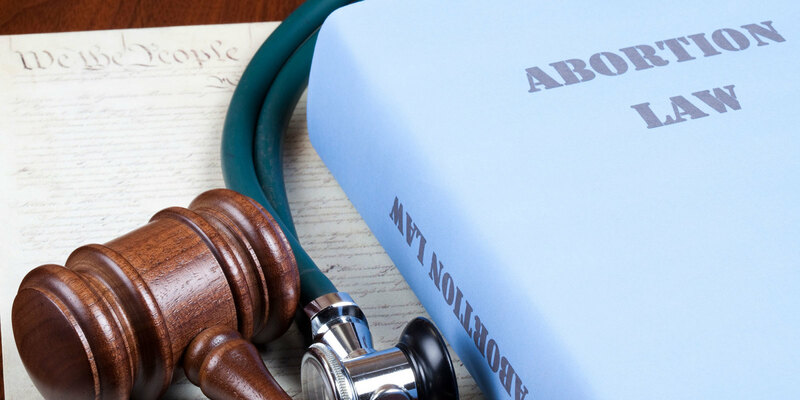 Ferrary added abortions would be performed through all nine months even if both baby and mother are happy as it is intended for health care and keep abortion safe as well as legal. Six Democrats voted against it and passing it the House and Democratic New Mexico Gov. Michelle Lujan Grisham said it would be signed if passed in the state Senate. Meanwhile, President Trump said Tuesday night in his address to the State of the Union that legislation should be passed to prohibit late-term abortion of children who can feel pain.